Dr. Anthony C. Zamboni, a native Nevadan, has been practicing Otolaryngology in Reno since 1994. 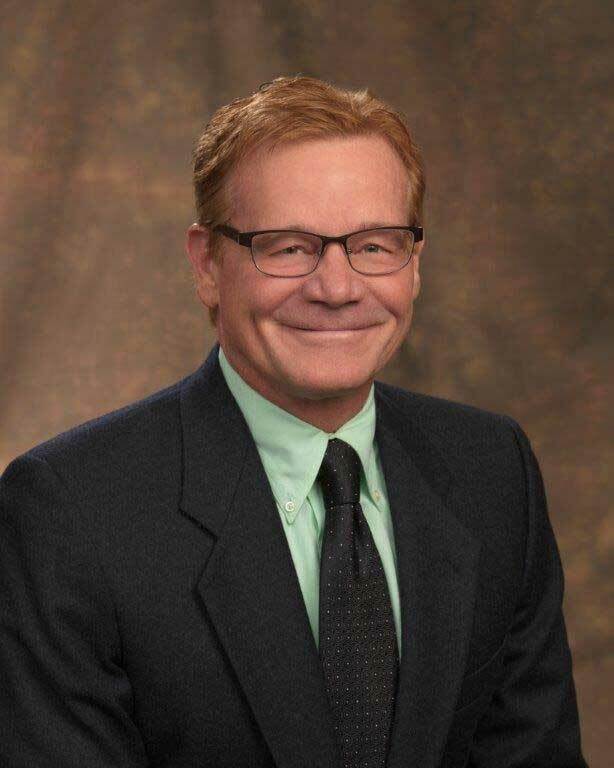 He graduated from Bishop Manogue High School in 1981, the University of Nevada in 1985, and the University Of Nevada School Of Medicine in 1989. He completed his residency at the UIniversity of Pittsburgh in 1994. He enjoys practicing general Otolaryngology, as well as treating children with ear, nose, and throat illnesses. Dr. Zamboni treats a wide scope of adult ear, nose, and throat disorders also. His surgical practice includes placement of ear tubes, adenotonsillectomy, nasal and sinus surgery, neck surgery, and oral and laryngeal surgery. His training in head and neck cancer includes thyroid masses and cancers, oral and laryngeal cancers, and the treatment of neck metastases. He also treats facial and neck skin cancer with special attention to both oncologic treatment and cosmetic closure. Dr. Zamboni is Board Certified in Otolaryngology-Head and Neck Surgery.